Investing in real estate is not an easy job. It takes tons of research and well backed up projects to take this gigantic leap of faith. Previously I have written all about my first property purchase. But since the time I wrote that post to now, which is roughly one odd year, a lot has changed. I have now purchased and moved into a new home! Which is a different feeling altogether. Because a house is not just a property investment, it is also home to your dreams and aspirations. And as many will tell you, purchasing a house is only the first step. Customising it to suit your little quirks and needs is the journey that follows. 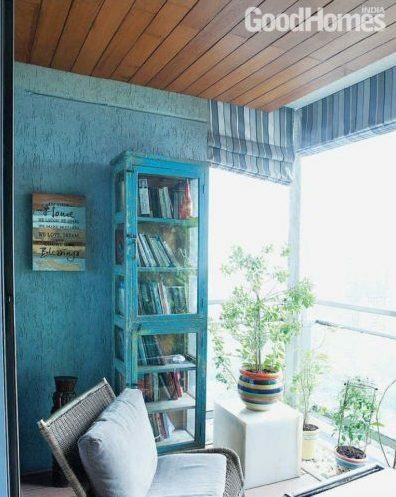 And you don’t want to delay this journey, most of us attempt to complete those reading nooks and chai parlours as soon as we move in. 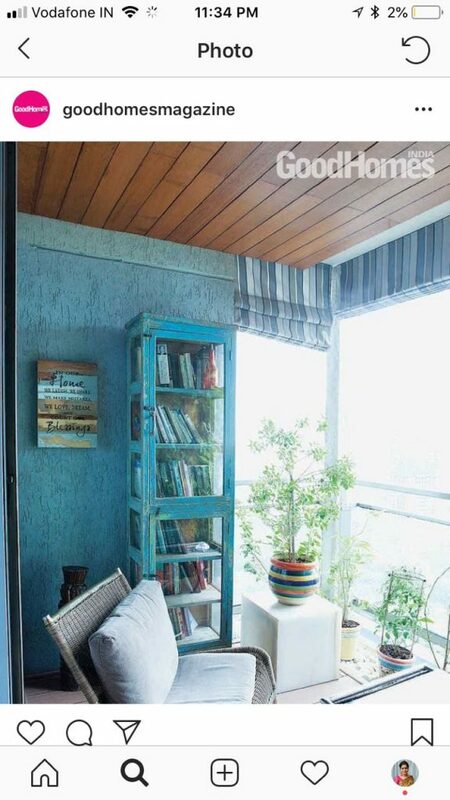 Did you know as a thumb rule for decor, you must spend 10 % of your house’s value on interior designing? This is to ensure your house becomes your perfect home! But with pressures of new found EMIs and other costs, how can one shell out more? What if that first year had no EMIs? Wouldn’t that allow us to invest back into the house’s decor without worrying? And in turn create that perfect home of our dreams? Making your FIRST YEAR an EMI FREE 365 Days! And all that money you can push in to get your perfect decor. 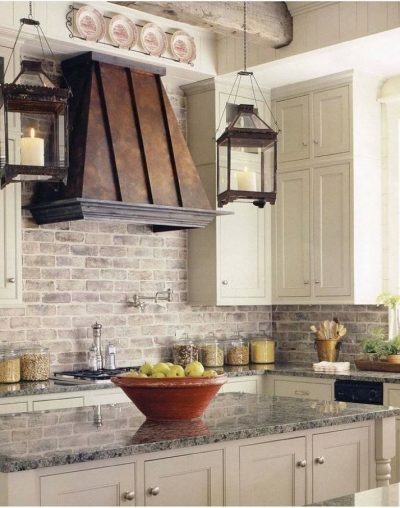 For example this chimney with side lamps that might cost a bomb but would look magical in your kitchen. 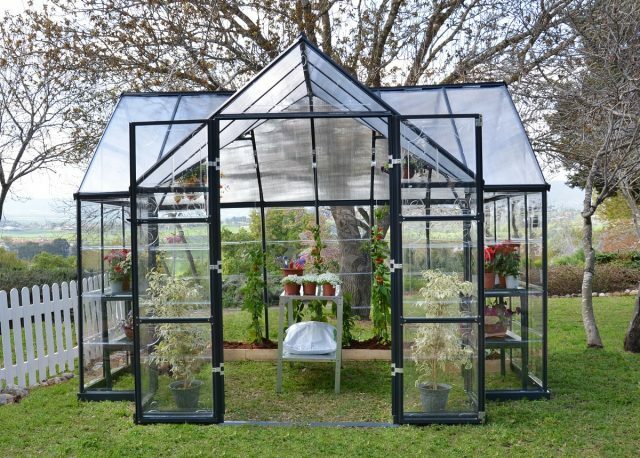 This Greenhouse in the backyard which would need tons of labour but becomes a haven for butterflies and flowers. You might think these ideas are randomly inserted here as dreamy locales. But you couldn’t be more wrong! Because these options are the exact things I had to cancel in my interior project due to lack of cash. So when I saw the Tata Value Homes Ghar Aaja India offer, my heart ached because this could have allowed me to build my perfect home with all my favourite things. But alas, I didn’t have the option. But you do have that option. And might want to exercise it before it ends. Go get your dream house and decorate it into that perfect home! A very good offer for people like us who are planning their first home.Tough decisions to make. I didn’t know that I could get a fab sit out balcony with one EMI free year ! This offer is pretty amazing indeed. Thanks for sharing. An initial EMI-free year could be the biggest gift for a new house owner. That money could be used to well, for the house itself. Glad I came across this information in your post, Richa. What a fab offer! would be a blessing to actually have time to do up the house, before jumping head long into EMIs. Loved the ideas you’ve shared.